I always found it difficult to meditate and sit still for a long time. 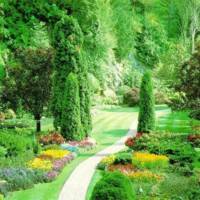 I have found another way of becoming centered. It only takes 5 minutes each day and every day you do another meditation. 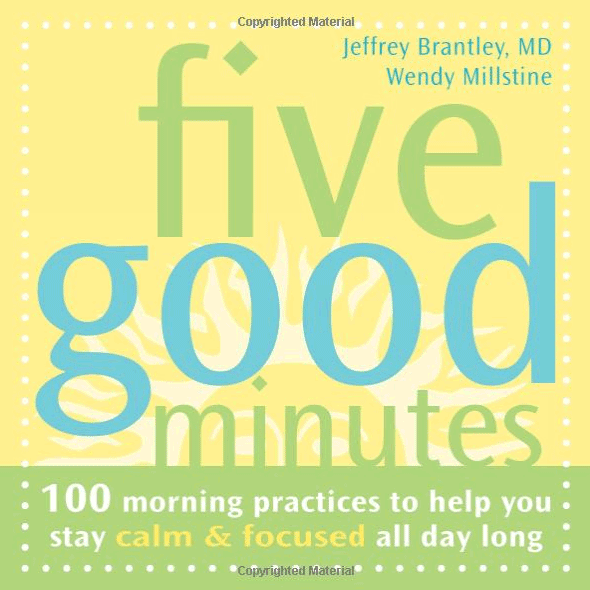 This is the book I use: “Five good minutes, 100 morning practices to help you stay calm & focused all day long” from Jeffrey Brantley & Wendy Millstine. 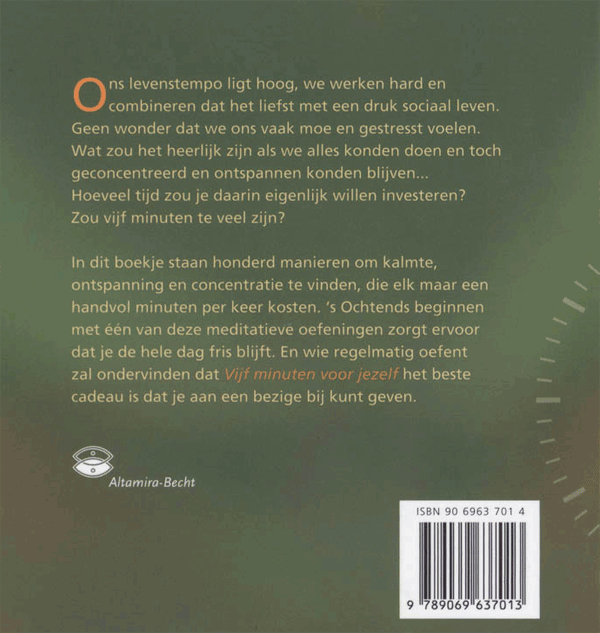 ISBN 978 90 6963 701 3 / NUR 723. Here is a little example of the book and here is another one. 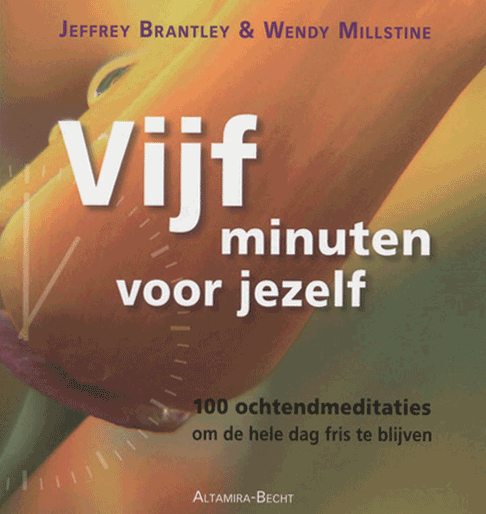 Dutch titel “Vijf minuten voor jezelf, 100 ochtendmeditaties om de hele dag fris te blijven“. Of course you can use my tips. I hope you benefit from them.